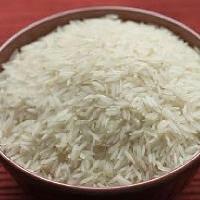 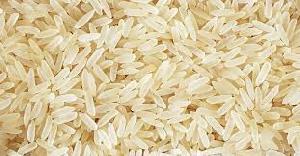 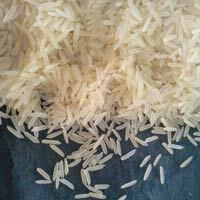 Varities : 1121 Sella Golden Basmati Rice 8.35mm,PR 11/14 Sella Golden Basmati Rice 6.9mm,PR 47 Steam Basmati Rice 6.4mm,Sugand Sella Golden Basmati 7.9mm etc. 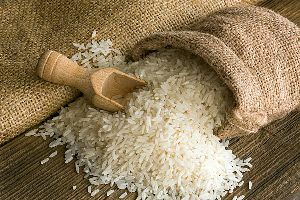 Hi, I am agent for indian agricultural products specially like, organic basumathi rice & non basumathi rice to supply to foreign countries.and also supply all kinds of agricultural products- tea, coffee, onions. 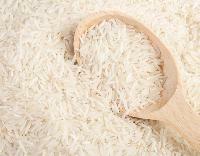 With the assistance of our hardworking team, we are able to offer a wide range of quality non basmati rice. 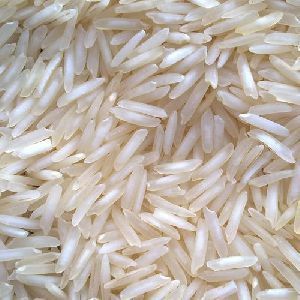 Since, we have a widespread supply chain network; we can satisfy buyers by catering to bulk requirements and making delivery within the stipulated time. 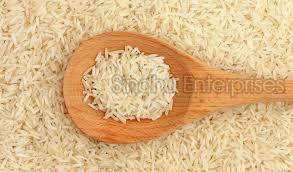 We deal in all types of rice. 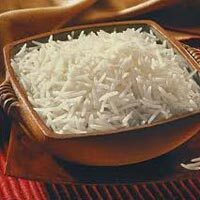 it will remain separate and fluffy when cooked, and is the perfect choice whether as an ingredient for the main course, side dish, or salad. 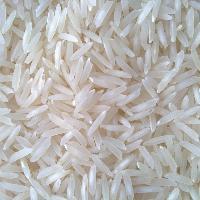 We are the pioneering Exporter and Supplier of Non Basmati Rice from Bangalore, India. 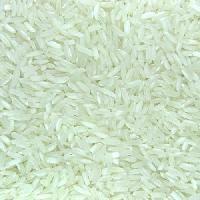 We source the organic-grade of Non Basmati Rice from the trustworthy vendors across the country. 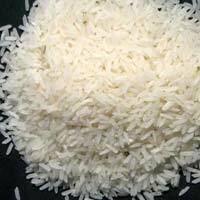 Moreover, we systematically clean and hygienically pack the Non Basmati Rice for retaining its freshness, quality and aroma. 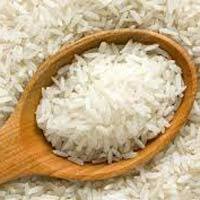 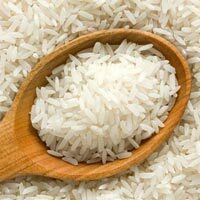 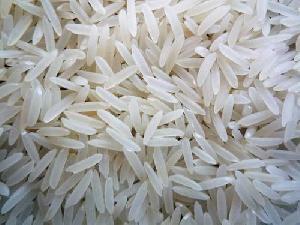 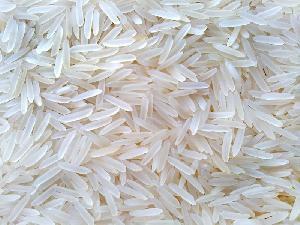 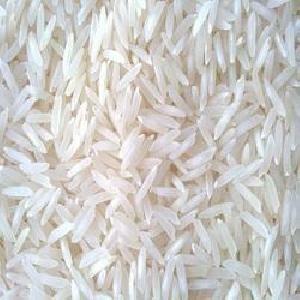 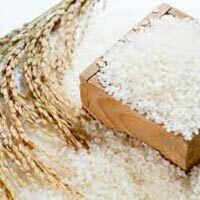 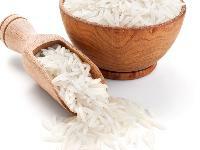 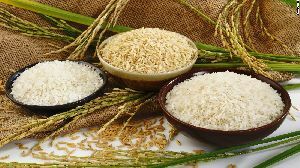 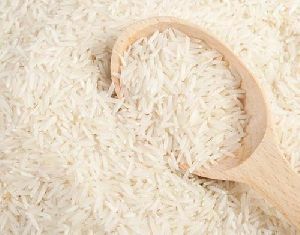 Global buyer can acquire the Non Basmati Rice from us at wholesale prices. 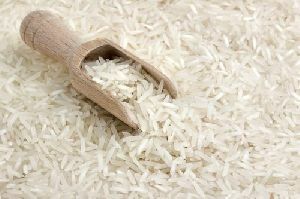 Our shipments are forever punctual. 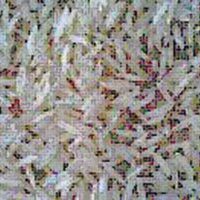 Trustworthy shipping facilities, competent workforce and prompt delivery of the products make us stand out in the industry. 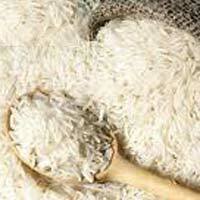 In order to keep a strict check on the quality of the products, we maintain a streamlined quality management process. 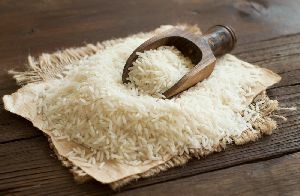 We are a customer-focused firm and bring a solution that makes us capable to make safe and secure payments. 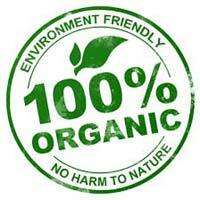 Also, our payment procedure is verified and approved by the authority. 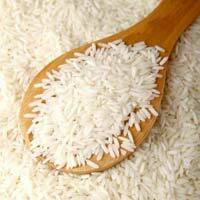 Quality raw materials have been used for the production of our entire range. 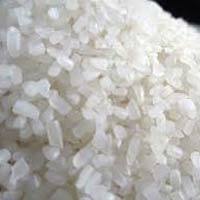 As a dependable name, we procure these raw materials only from trustworthy sources present in the market. 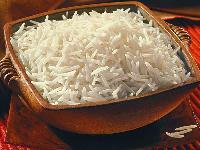 Superbly ideal for health, Kohinoor Brown Basmati Rice is extra-long Basmati rice having a nutty aroma. 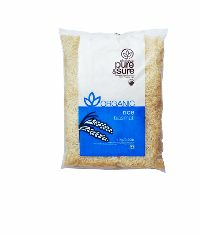 It is gifted with various nutritional benefits and is an ideal choice for health conscious. 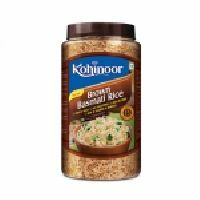 Kohinoor Brown Basmati Rice now comes in an attractive Jar & cooks in Just 15 Minutes!!! 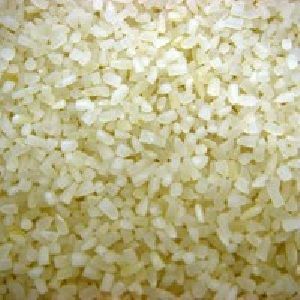 For ensuring the safety of the products during handling, warehousing, and transportation, we make use of quality packing material. 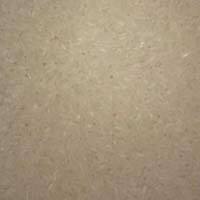 Moreover, the task of packaging is undertaken by the experts. 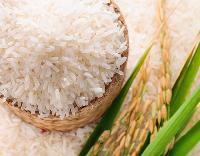 We have a strong distribution network, owing to which we efficiently transport the goods to the desired place. 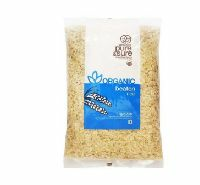 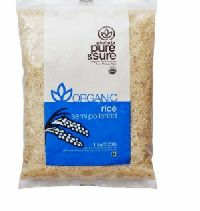 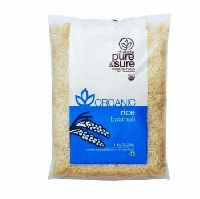 We deal in 100% pure Basmati Rice containing a high carbohydrate and fiber content.